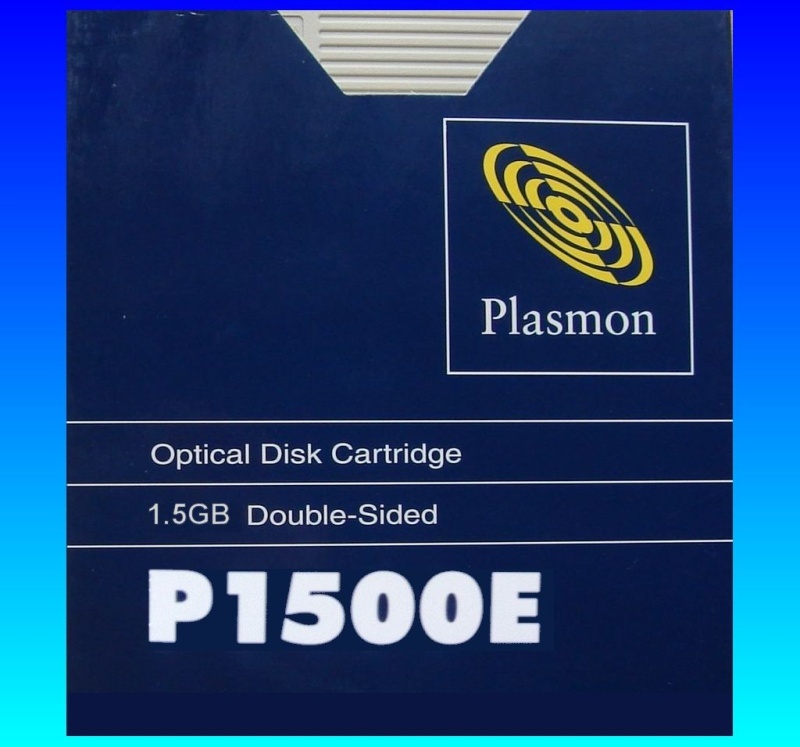 1.5GB P1500E Plasmon Disk Cartridge of the type we receive to extract files from and save to USB or hard drives. These disks are used for COLD storage often with businesses such as banks. They may have been written to directly, but more often they hold scanned images from document scanners. Typically the scanned image data is encoded and needs to be converted to pdf. If you need a Extracting files from Plasmon Disk Cartridge P1500E service, then contact our friendly company. 1.5GB P1500E Plasmon Disk Cartridge of the type we receive to extract files from and save to USB or hard drives. These disks are used for COLD storage often with businesses such as banks. They may have been written to directly, but more often they hold scanned images from document scanners. Typically the scanned image data is encoded and needs to be converted to pdf..